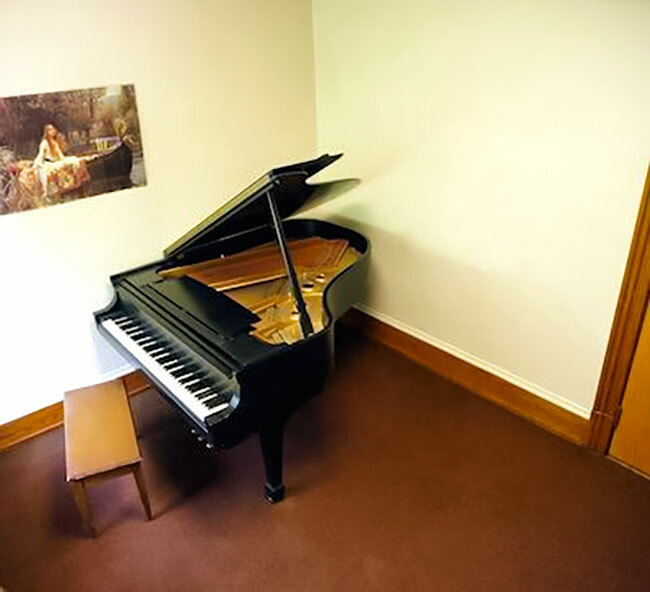 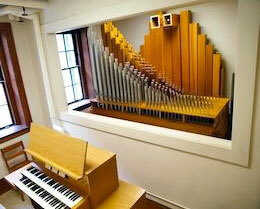 Available for use by all keyboard majors. 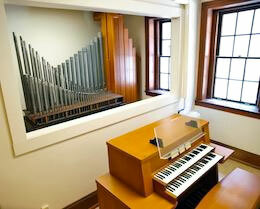 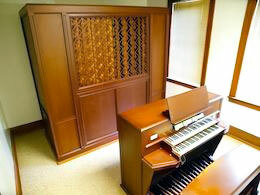 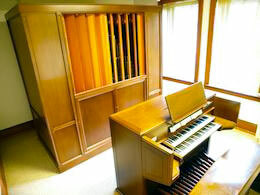 Designed and built by Johannes Klais Orgelbau, the Rexford Keller Memorial Organ is available for use by applied organ students. 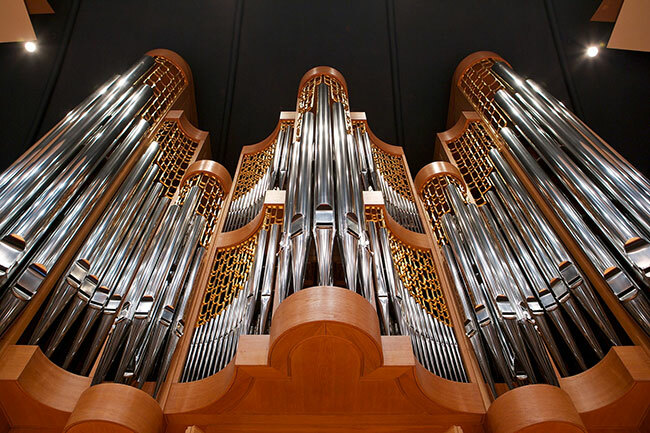 The largest of six Klais organs in the country, this instrument, which is housed in Gray Chapel, is a four manual tracker action organ and has 82 ranks, 55 stops, and 4,644 pipes.